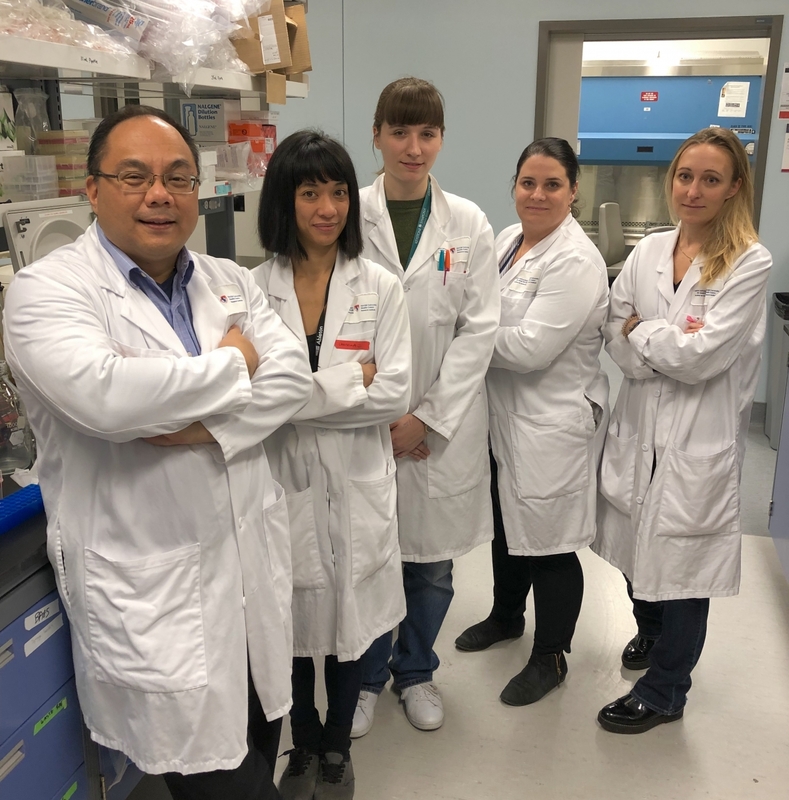 A team from the Research Institute of the McGill University Health Centre (RI-MUHC) led by Dr. Donald Vinh, the RI’s so-called “Dr. House” because of his research into rare diseases, has discovered a new human disease and the gene responsible for it, paving the way for the proper diagnosis of patients globally and the development of new therapies. Their findings are published in the Journal of Experimental Medicine. Dr. Vinh has coined this new disease ‘combined immunoficiency’ or ‘CID,’ and the gene responsible for it ‘ICOSLG’. The disease is characterized by a weakened immune system and, because the body's ability to fight off infections is crippled, patients are susceptible to recurrent life-threatening infections such as pneumonias and debilitating infections, such as progressive warts. “This discovery will help patients who have escaped diagnosis - to now - be correctly diagnosed. By doing so, patients could benefit from aggressive monitoring of potential complications and earlier implementation of tailored therapies,” explains Dr. Vinh, a researcher from the Infectious Diseases and Immunity in Global Health Program of the RI-MUHC and an associate professor in the Division of Infectious Diseases at McGill University. 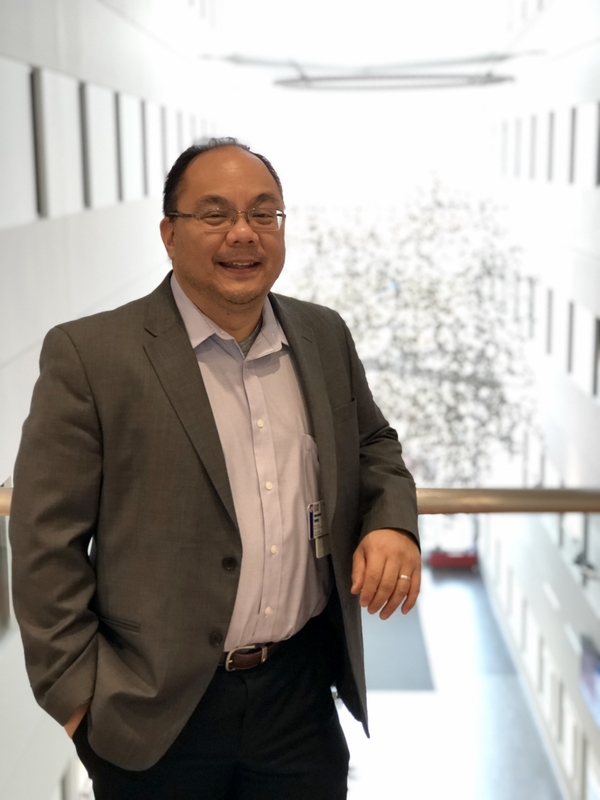 Dr. Vinh’s discovery originated with the medical investigation of a 36-year-old male patient who had endured recurrent sinusitis and pneumonias, yeast infections and viral infections since childhood. Researchers used a state-of-the-art technique called ‘Whole Exome Sequencing’ inside Dr. Vinh’s laboratory to evaluate the patient’s genes and perform sophisticated analysis of his genes compared to that of his family members, to identify the abnormal gene that was responsible for his disease. “At the clinical level, previous evaluations did not look at all his symptoms in their entirety as one disease but as individual and unrelated problems. But once you start putting the abnormalities together, you see our patient’s case was similar to that of the “Bubble Boy,” which was the most severe form. Our patient’s disease is in the same family of conditions but because he was an adult, nobody thought to explore this possibility,” says Dr. Vinh, who explains the “Bubble Boy” name was given to a young child in the Seventies who was forced to live in a sterile bubble from birth due to his severely weakened immune system. “Once we related our patient to the Bubble Boy’s disease, which we know is genetic, we discovered this new gene,” says Dr. Vinh, who collaborated with Dr. André Veillette, the Director of the IRCM Molecular Oncology Research Unit at the Montreal Clinical Research Institute (IRCM) in the study.